Just wanted to say real quick that I hope all of you have a wonderful new LL71, and I hope that questions bounce your way. Sorry for no edition today, as writing a thesis is fun, let me tell you what. We will be back tomorrow, and I do plan on next day coverage of all the food questions this season. 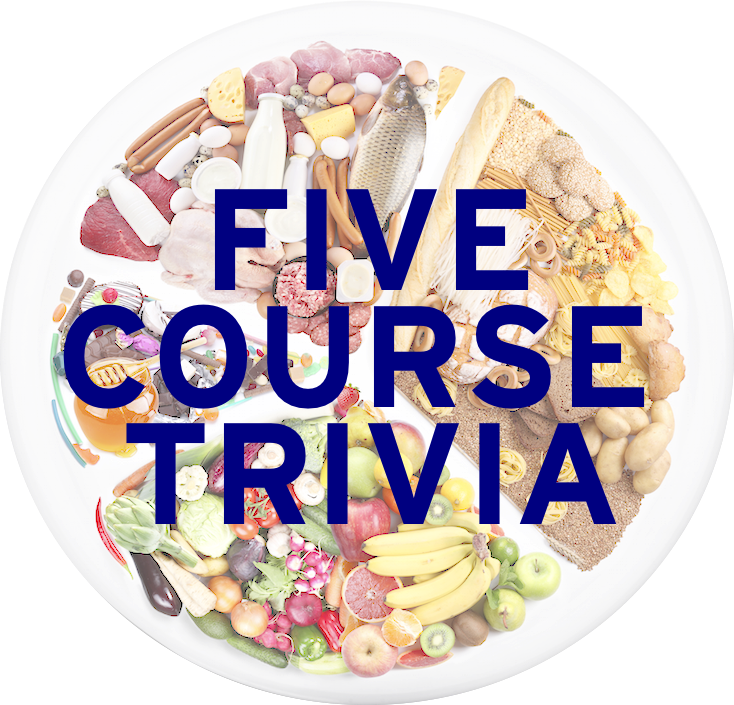 Be sure to take a look around 5CT to brush up on some old categories, because you never know what might pop up during a question. Thanks everyone, and remember to not cheat, not forfeit, and to have fun!